It isn't easy for investors to get a mortgage in Cape Verde. Dealing with the banks can be a bit stressful. Some Expats who have successful businesses on the islands have also found it frustrating dealing with the banks who loose their paper work, or keep promising the mortgage will be approved soon and after months of waiting are considering what their options will be if they cancel their application and try another bank. 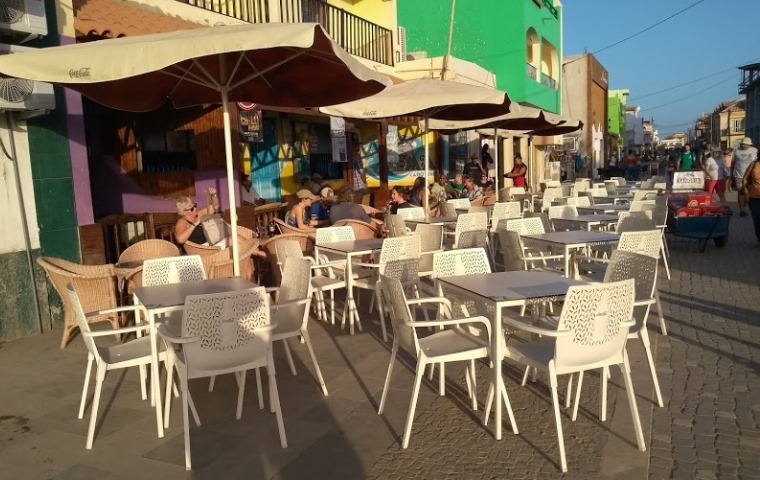 Generally, most banks on the nie islands, will need applications and paperwork to be approved by the head office which will be in Praia, Santiago. Maybe it's easier for businesses on Prai who deal with the main cental banks and with those who have direct responsibility for approving mortgages or loans.